Spring is fast approaching and the weather can only get better. Spring is a great time to start prepping your garden for Summer, and if you enjoy gardening it gives you something to do again on those warm weekends. 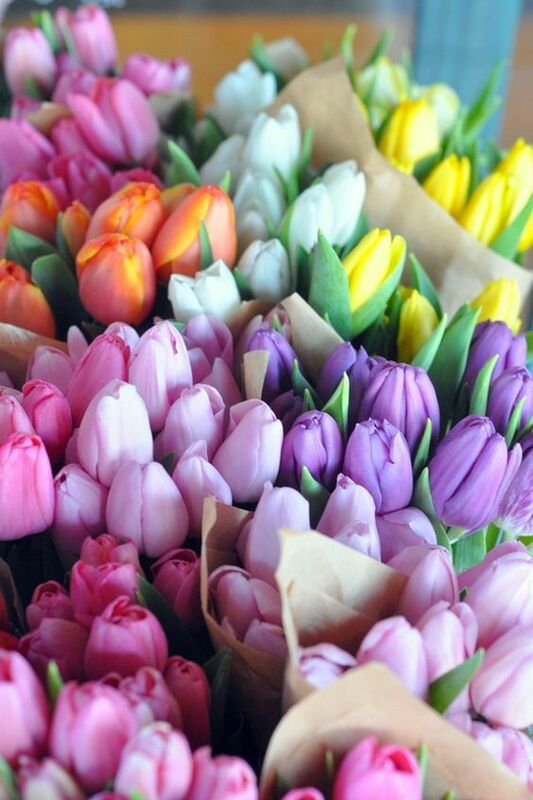 We thought we'd take a look at some flowers which are perfect for Spring. 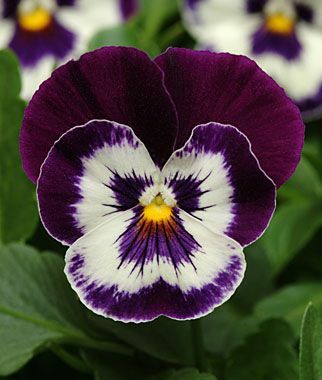 Pansies are a great addition to any garden, with their cheery uplifted blooms and bright colour, they can give a garden, or flower bed that vibrant touch. A less common flower, but equally beautiful is the Hellebore. 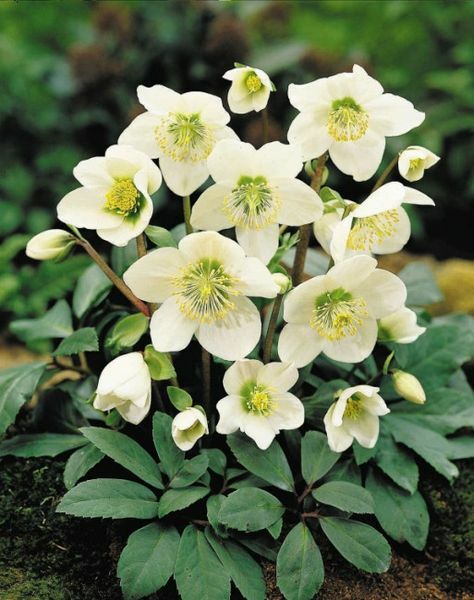 Also known as a Christmas Rose, these delicate flowers grow in stunning bunches, and preferring cooler weather makes it one of the best flowers for Spring. If you want to add that subtle hint of spring to your garden, these little white shooting flowers last until the end of Spring. A good fit for shaded, or woodland gardens. 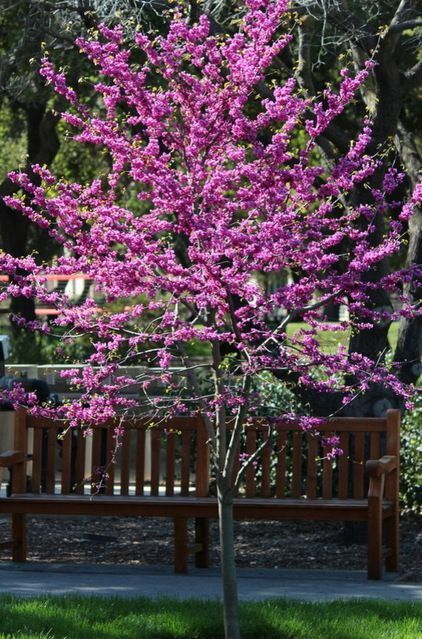 Straying a little away from flowers, the Red Bud tree puts its pink display on around March. Now it may be a little too late for this year, but they're definitely worth planting ready for Spring next year. 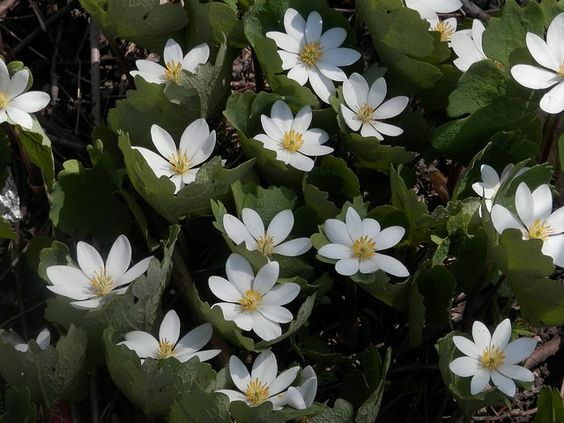 For indoors and outdoors, these late Winter plants, are also an early Spring bloomer. 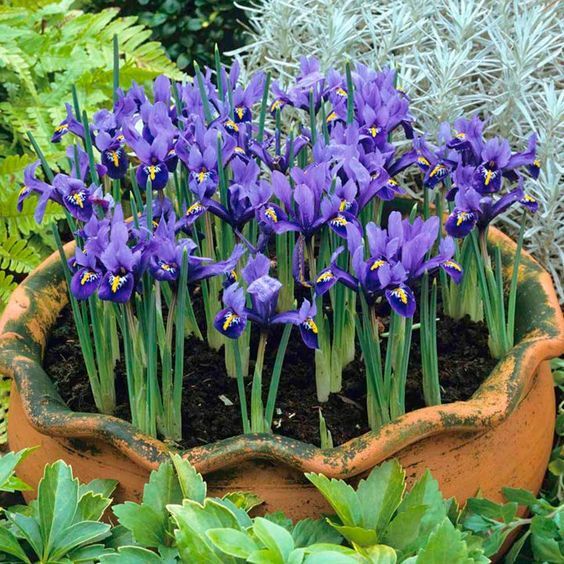 The dwarf wild Iris adds that pop of blue and purple to your Spring garden, a perfect contrast to the pastel tones. The classic, Spring flower. 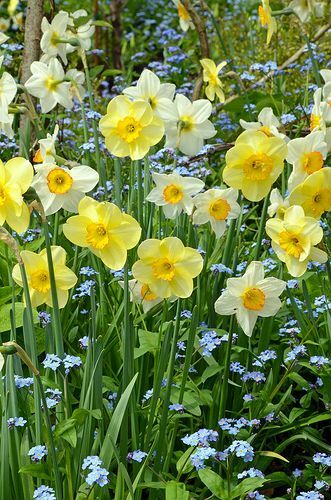 Daffodils with their bright yellow, trumpet like blooms, and mixed sizes come to life at Spring. Great for any sized garden, whether in a bed or pot. Another classic with its innate cheerfulness and beauty. One of the best flowers for Spring, it lends itself to every garden, and gardener.